You've read Emma. You own Pride and Prejudice. You love Sense and Sensibility. 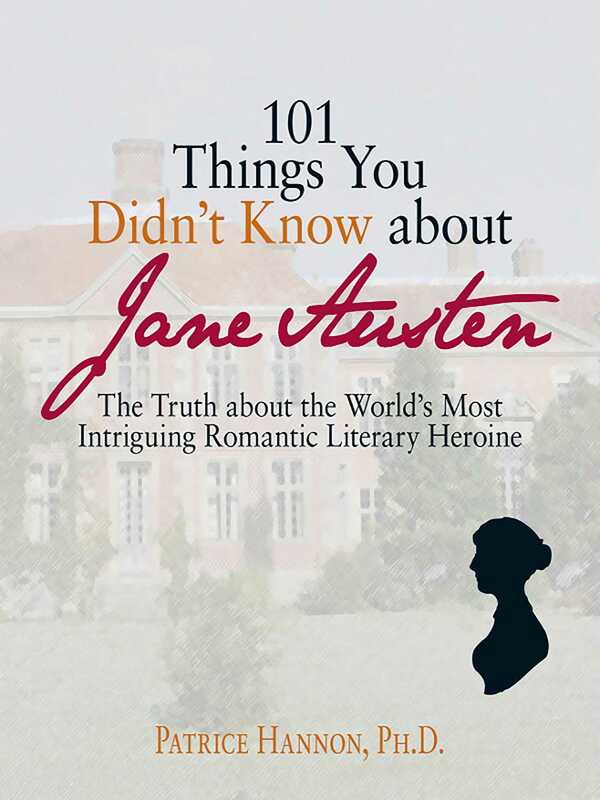 But do you know all there is to know about Jane Austen? Who was the Irishman who stole her heart? Why was their affair doomed? Which Austen heroine most resembled Jane? Who were the real Elizabeth Bennet and Mr. Darcy? Why did Jane never marry? These fascinating secrets and much more are revealed in 101 Things You Didn't Know about Jane Austen. And you thought Austen's heroines led intriguing lives. Patrice Hannon holds a Ph.D. in English from Rutgers University and has taught English literature full-time at Rutgers, Vassar College, and Stockton University. She is the author of 101 Things You Didn’t Know About Jane Austen, winner of the Jane Austen’s Regency World Award, presented by the Jane Austen Centre in Bath. She is also the author of Dear Jane Austen: A Heroine’s Guide to Life and Love and Black Tom: A Novel of Sabotage in New York Harbor. She lives in New York City. 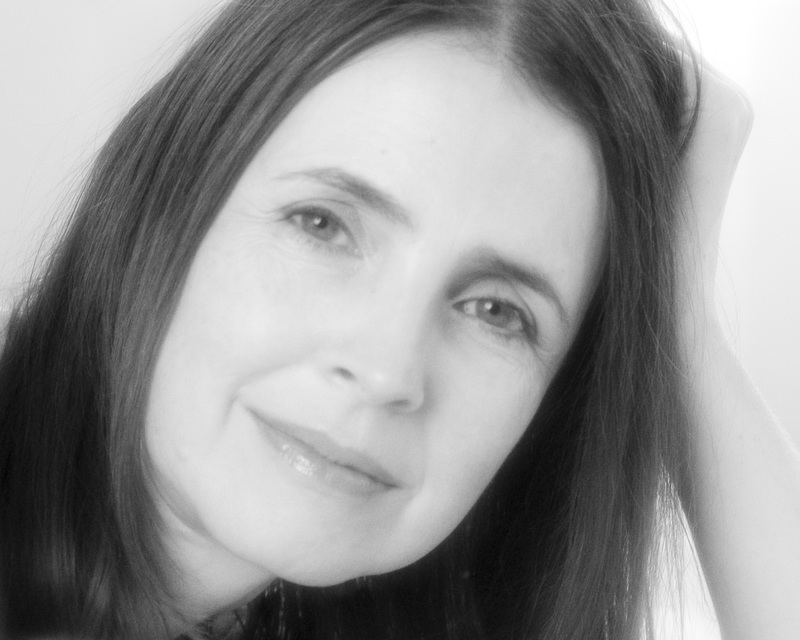 To learn more about Patrice’s books and to contact her, please visit her website, PatriceHannon.com.